Jo joined Bartons in 2001 having gained experience working for major ship insurers and P&I Clubs with a niche Marine Law firm. 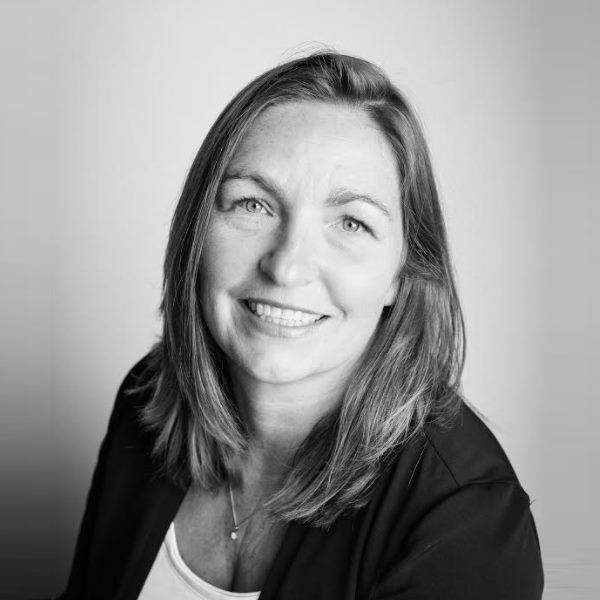 Jo is the Head of Department and she deals with a broad range of marine related cases including crew and passenger personal injury and fatality claims, collisions, salvage and negligence claims on behalf of both Claimants and Defendants. Jo also deals with marine insurance disputes with particular experience in mast failures in racing yachts. She is enthusiastic and committed to her Clients, which include yacht insurers, P&I Clubs, Mutual Clubs, shipowners, brokers, harbour authorities and individual crew members. Jo will consider undertaking cases on a Conditional Fee basis in unique circumstances. Jo has completed one leg of the Clipper Round The World Yacht Race from The Bahamas to Hawaii and is a PADI Open Water Diver. In 2013 she qualified as a RYA accredited Day Skipper (shore based and practical) and in 2014 passed the RYA Coastal Skipper and Yachtmaster Offshore theory course. Jo attended the 3 week Institute of Maritime Law’s 40th Maritime Law Short Course facilitated by Southampton University in 2013. In the same year she undertook specialist training to qualify her to serve as a commercial fisherman in the UK.